Does your nonprofit run an annual golf outing and dinner to raise money? 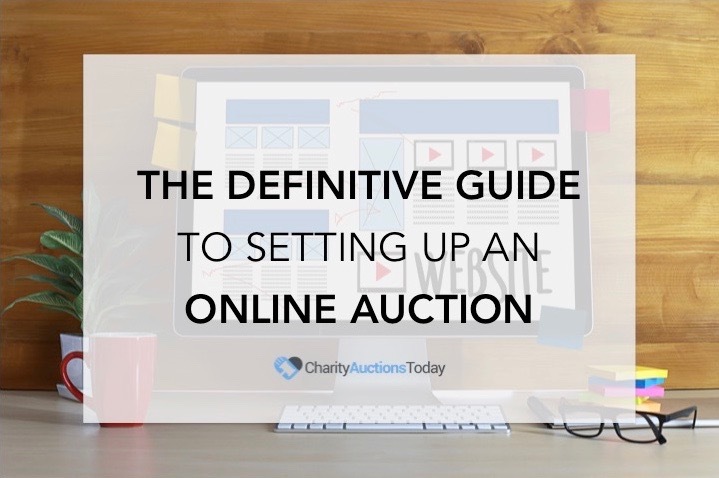 No matter how you fundraise for your nonprofit, adding an online auction with mobile bidding is an ideal way to increase donations. 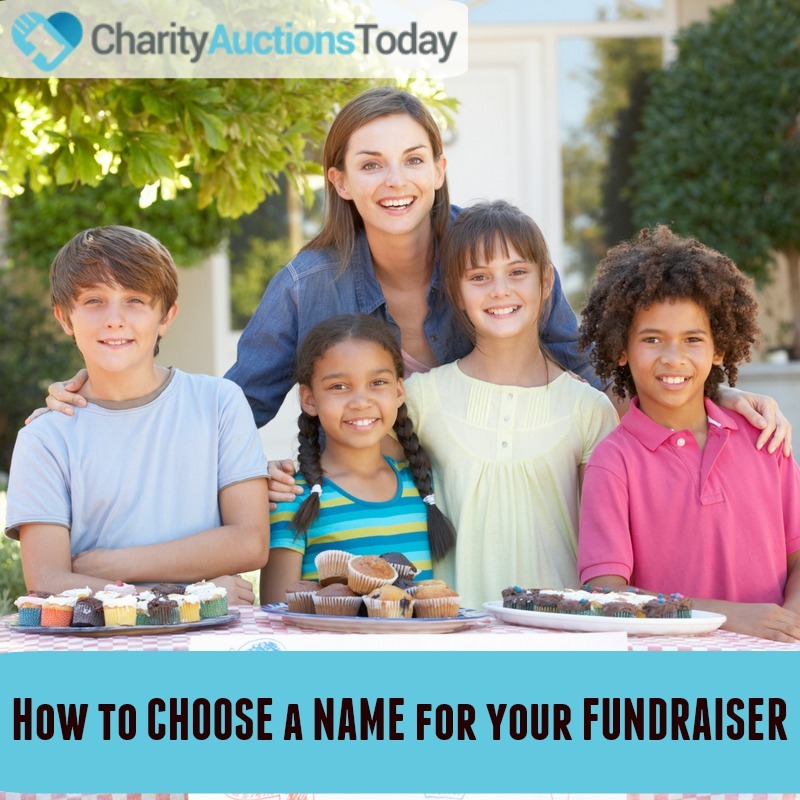 With CharityAuctionsToday, it’s easy to add an online element to your fundraiser. Use mobile bidding to step up your game. Our fundraising software and mobile bidding app allows you to take the auction to the golf course. There’s no need to reserve a space, set up a table, and display donated items for bidding. All of your auction items can live online. Donors can bid while on the course, not just during the two hour window during dinner. With our risk-free auction items, you won’t need to worry about time commitments or gathering donations to offer at auction. In fact, you can have an auction up and running in under twenty-four hours. Fundraising for nonprofits by running an online fundraiser in conjunction with other charity fundraising efforts is easy with our online auction software and mobile app. Our software isn’t just for auctions. 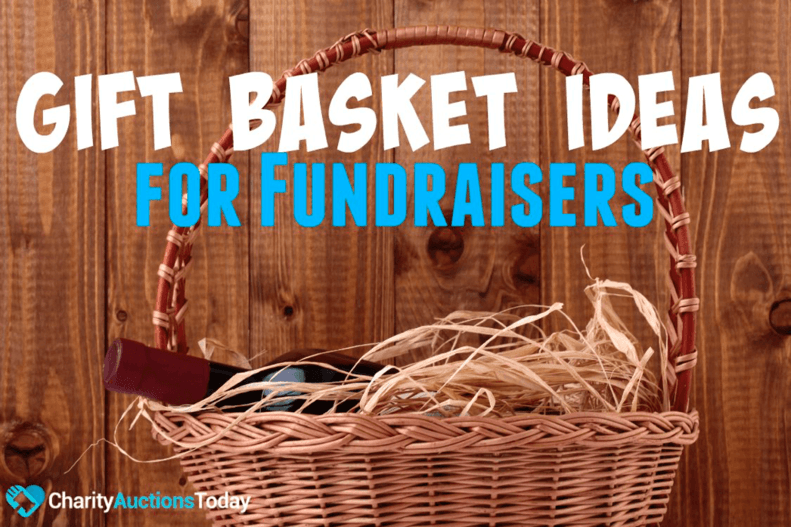 You can use it to sell tickets to your annual golf outing event or that special charity dinner with a famous guest speaker. How does it work? It’s easy! An online silent auction gives your donors an extra incentive to donate. When they see that they’ve been outbid, they simply use the app to up their bid. Now, donors can get competitive in the game and when bidding while they’re waiting for their turn to play. No more running to the silent auction table to check to see if you’ve been outbid. An online silent auction is a stress-free option to easily raise money for charity. 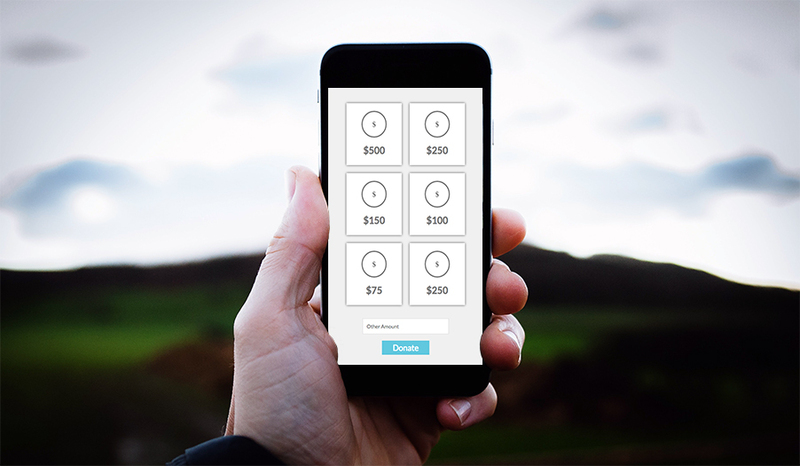 Include the mobile app with your annual silent auction fundraiser to increase revenues. The app builds excitement as bidders bid against each other in real time. No start up money is needed. It only takes a few minutes to set up your account and get started for free. 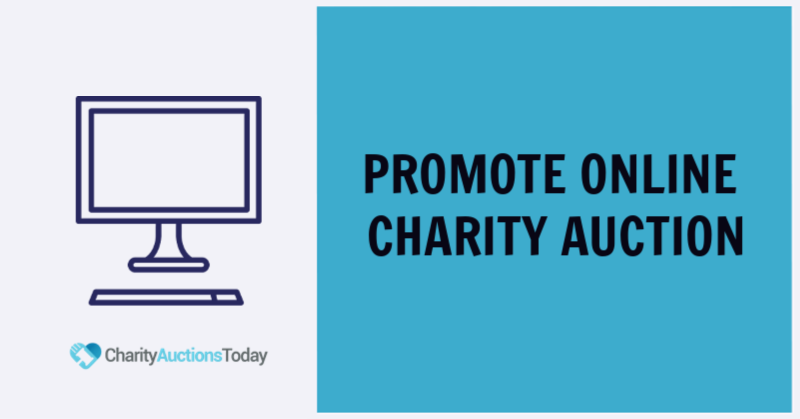 The best thing about fundraising with CharityAuctionsToday is you can accept credit card payments online within your auction or you can directly collect payments from individuals. Our service allows you to collect cash payments, do payroll deductions, or accept personal checks in person. So, what are you waiting for? What are you waiting for? Let’s get started.